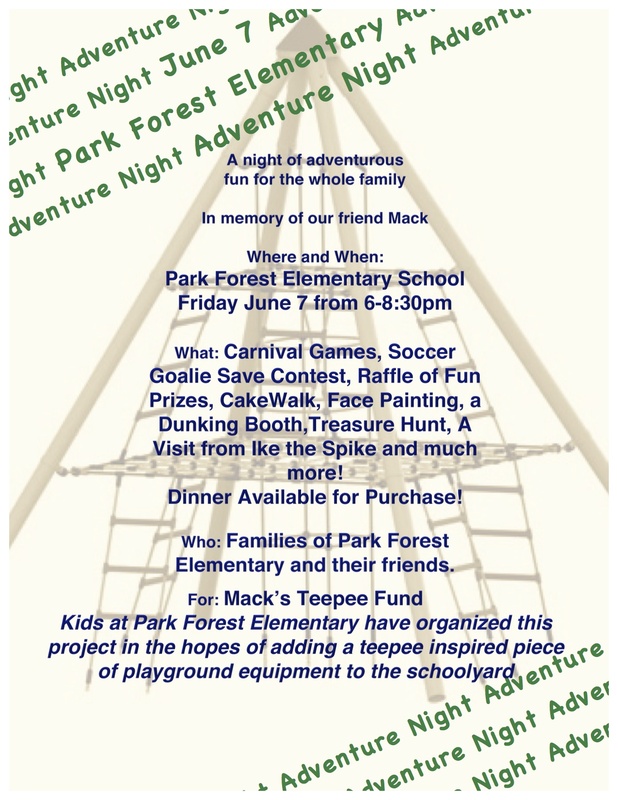 There have been a number of stories about Mack’s passing, the scholarship, and clinic in the month since Mack’s death. This post will simply update with links as they are published. 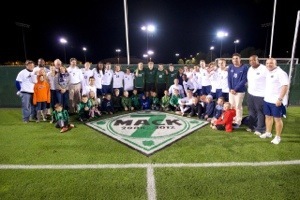 Onward State’s coverage of the Mack Brady Soccer Clinic. 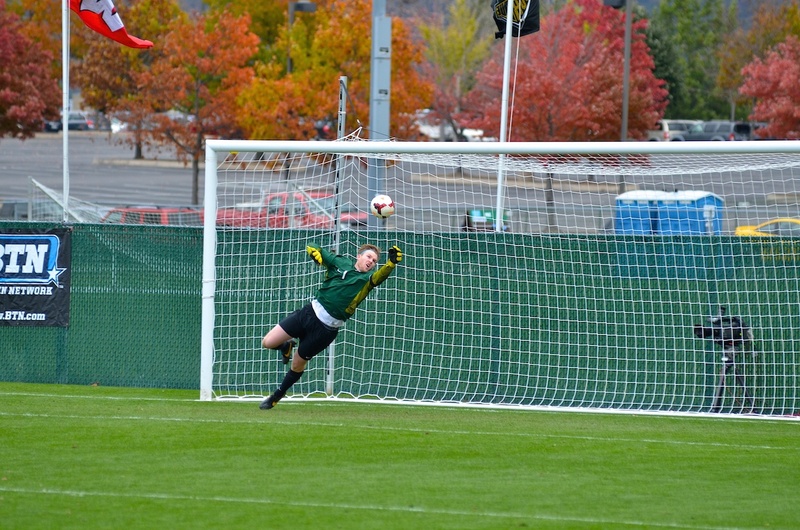 Great photos included. Penn Stater Magazine – “Mack’s Day of Kindness” The SHC students organized this event on Mack’s birthday, January 16th. 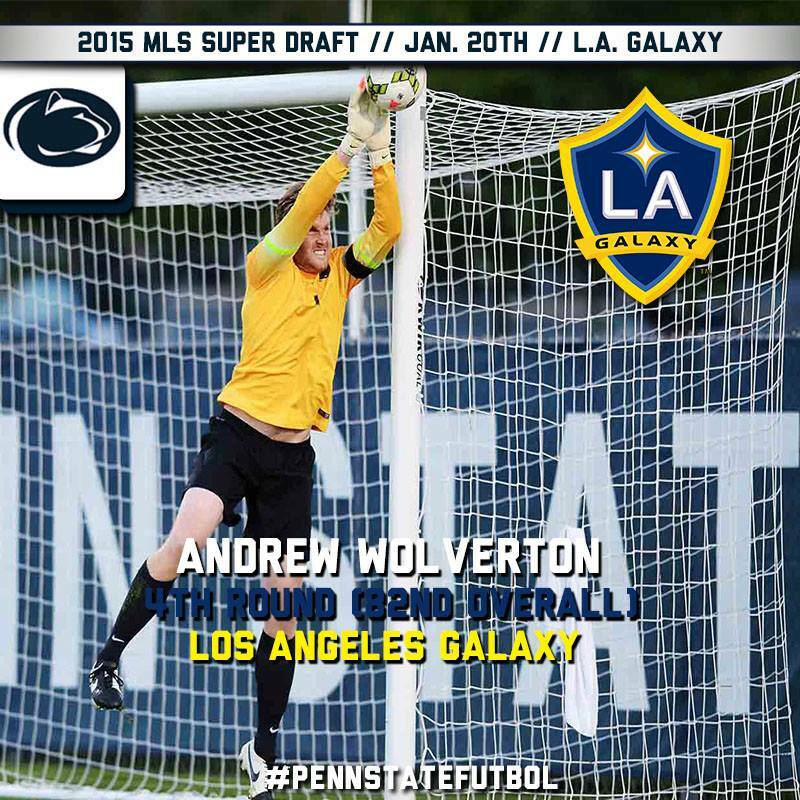 Penn State Keeper Andrew Wolverton Drafted by LA Galaxy!